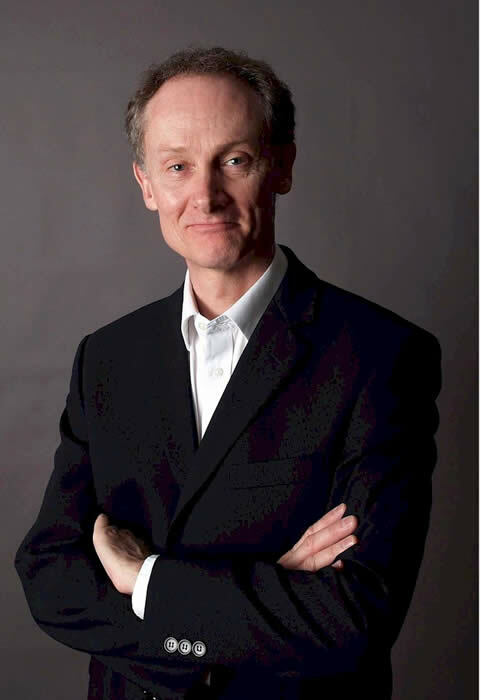 Nigel Temple is an independent marketing consultant, coach, author, trainer and speaker. He has helped over 3000 enterprises to improve their marketing results. Nigel holds an honours degree in Marketing from Greenwich University. He ran a marketing services agency for nine years. During this period, Nigel delivered numerous branding exercises as well as several hundred marketing communications campaigns. 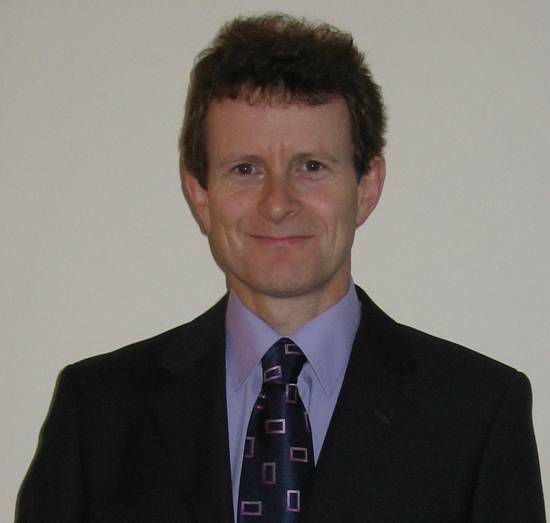 Nigel served as a Faculty Member and Course Director with CIM (The Chartered Institute of Marketing) for 12 years. He has taught internet marketing since 2000 and regularly talks to business audiences about branding and websites. He served as a Business Link presenter for seven years, delivering marketing strategy and internet marketing events from Penzance to Norwich, and throughout the Thames Valley and London. His average delegate satisfaction level is 93%. Nigel is the founder of The Marketing Compass (www.marketingcompass.co.uk), the marketing mastermind group. Specialist in organisational behaviour and consultant, coach and trainer with many public and private organisations. The first 20 years of his working life Geoff lectured to postgraduates in organisational behaviour at a number of Universities. In the past 25 years he has been an independent consultant, coach and training specialist. During his career he has written three books, several management articles and developed training material for the Chartered Institute of Personnel and Development. Geoff has worked for a wide range of companies and industries both in the private and public sector, concentrating mainly on insurance, defence, NHS and pharmaceuticals. In more recent years he has been a coach helping the leadership development of SMEs.Geoff has an academic background in the social sciences and in questionnaire design. Alistair has considerable experience in H.R. with large multi national companies. He has combined this with lecturing in organisational change and knowledge management. 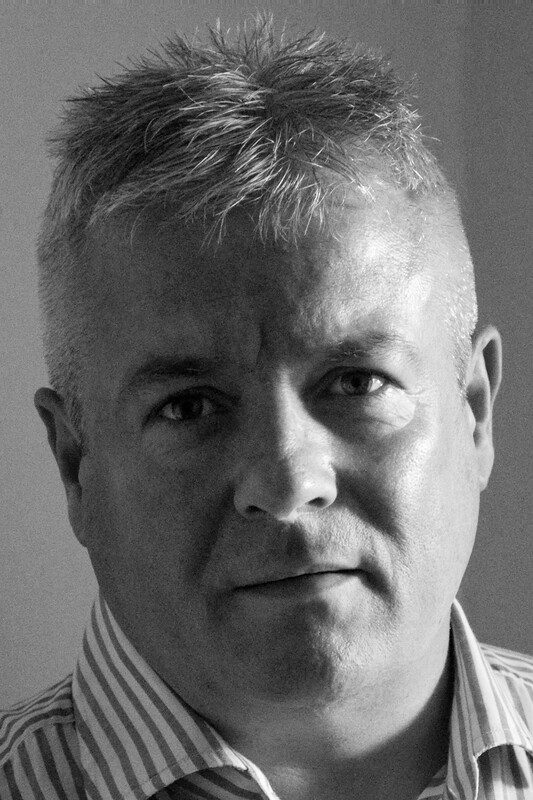 Alistair spent over 20 years working in HR, Learning and Development and Change Management roles for large and complex organisations in both the private and public sector including Airport operations, Heath services, Media, Technology and Logistics. In the past 10 years he has combined independent consultancy for smaller companies with academic work as a lecturer and tutor at Masters level for organisational change, knowledge management and learning and development. His main interest and focus are in supporting organisations to develop their skills and capabilities to adapt successfully to the changing demands of the business environment in 21st century. In particular, the need to work more collaboratively both internally and externally, and to become more flexible and innovative. In last 10 years Paul has worked on over 60 successful assignments to conceive and commercialize new products, services and user experiences for private, public and third sectors. Paul works with SME clients to overcome the innovation challenges that they face. He specializes in helping clients to identify the barriers to innovation, reduce the risks involved in new product development and enhance the role that business innovation plays in securing competitive advantage. Over the last 10 years he has led or worked on over 60 successful assignments for private, public and third sector organizations. These have included the conception, creation and commercialization of new products, services and user experiences. Paul is an experienced trainer and is actively involved in helping professionals learn about the latest innovation methodologies and creative problem solving techniques. Locally Paul leads and coordinates the Oxfordshire Business First Business Innovation and Growth Network which brings together people working in SMEs with an active interest in business innovation issues. He has worked on a wide range of innovation projects for clients looking to either sharpen up or regain their competitive edge. An experienced Director and leader of large scale programs in the Aerospace, Business Consulting and Technology industries. Whilst working for organisation such as BAESYSTEMS, SIEMENS, General Dynamics and Transport for London at a Director level he has translated strategy into business results. He is a clear business thinker and technical systems problem solver who uses a coaching approach to develop team members in order to create high performing teams for consistent and lasting business success. 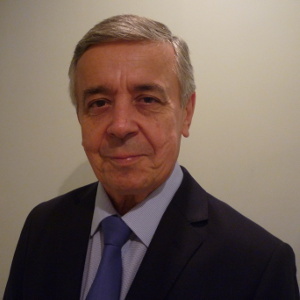 Richard is a qualified and experienced business coach and was also granted a Fellowship of the Association for Project Management for work to increase the professional approach to Project Management in Aerospace companies. The EU Horizon 2020 programme has involved Richard in new fields such as Agile software development, Unmanned Air Systems and eCoaching/remote coaching. 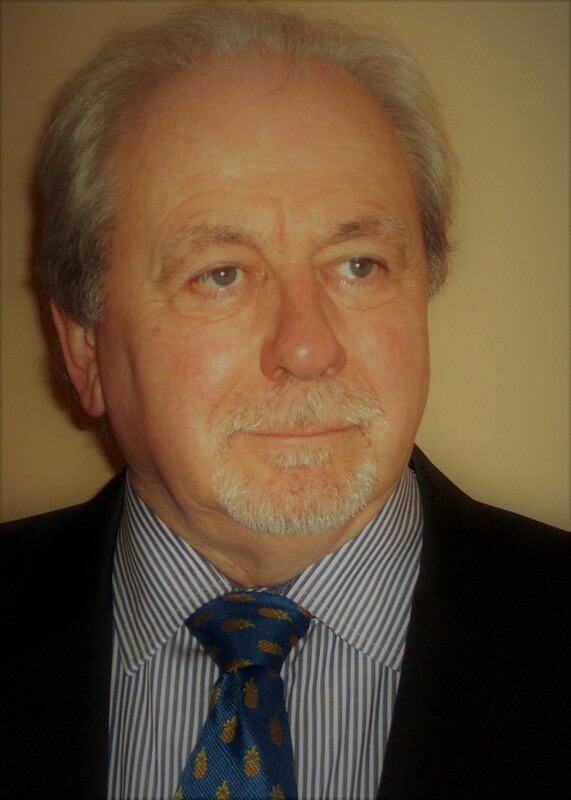 Richard is an audit author with Business Enlightenment where his skills and experience enable him to develop “Pathway Audits” in a range of business areas. Wendy loves all things fast, furious and entrepreneurial, supporting lots of ambitious businesses achieve rapid and sustainable growth via Business Link, The Oxfordshire Enterprise Hub and The FAB Accelerator. With a PhD in Agricultural Sciences Wendy set up her own small business as a Seed Potato Merchant, which she ran for 10 years. After a brief excursion into Secondary School Education, she ran her own small businesses in the hospitality industry with her husband for 10 years. During this time, she ran a pub and a small hotel with restaurant. She spent some time with the Training & Enterprise Council where she was responsible for a forum of all the major Formula 1 companies. Wendy has supported lots of ambitious businesses achieve rapid and sustainable growth via Business Link, The Oxfordshire Enterprise Hub, The Innovation and Growth Team and GrowthAccelerator. 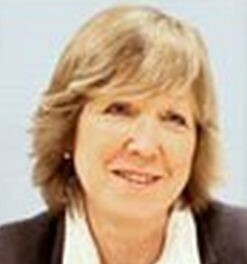 Most recently Wendy managed a team of 13 high performing Growth Managers for the GrowthAccelerator Service. Currently Head Girl of The FAB Accelerator, Oxfordshire’s first Accelerator programme for early stage businesses. FAB’s 12-week programme covers the A-Z of business, with each session delivered by experts and with the support of entrepreneur mentors throughout. For companies looking for funding, there is a final pitching event at the end to friendly angel investors. Monica has extensive experience with brands, businesses & individuals leveraging social media to deliver growth. 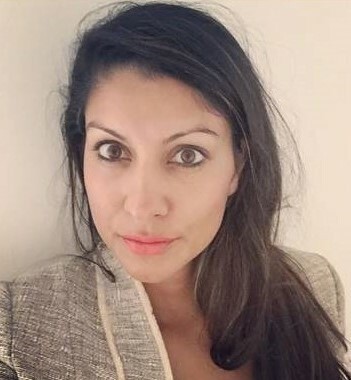 She has established a dynamic social media consultancy that works closely with customers to develop an integrated, flexible and holistic social media strategy, as well as performing skills assessments and delivering detailed and proven training programmes. Organisations are encouraged to embrace the benefits of a positive social media presence, whilst ensuring the risks are fully understood and mitigated robustly. Monica also has a history of working in learning and development for prestigious brands and has an academic background in marketing. An experienced human resources and change leader with an extensive private and public sector background. Alan’s background is that of HR, Operations and originally R&D in biosciences and technology-driven companies. He has in-depth experience of working in a wide range of company environments (multi-national, SME and start-ups) and organisation types (quoted LSE & NASDAQ, privately held and public sector). In addition, Alan has also established his own consultancy in HR and associated activities, again working with a range of organisations. His main interests and focus are in the people and organisational aspects of developing and growing successful businesses in areas such as transformation & change, talent acquisition and development, project management, employee relations, reward systems, organisation development and alignment of HR and business strategy. 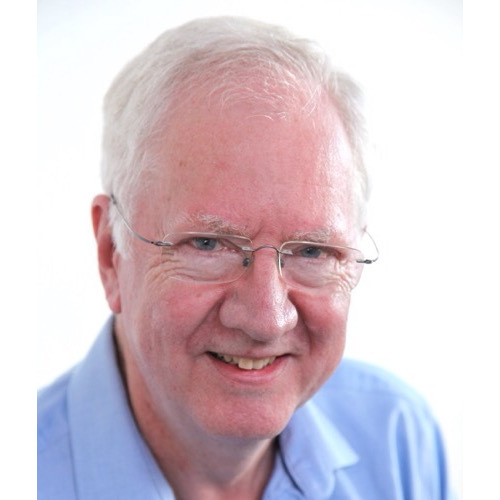 Alan is a major Audit Author with Business Enlightenment, where he combines his wide people and organisational experience with his analytical scientific background to develop new audits on a range of business topic areas. An experienced business leader with an extensive international background and multiple industry sector knowledge. Richard has more than 35 years of experience, holding senior management roles in the Information Technology, Manufacturing, Logistics, Financial, Consulting and Oil and Gas sectors. He has worked with large and medium sized multi national organisations as well as small businesses. He has lived and worked in 8 countries and has considerable practical and cross functional experience. A large part of his time and effort has been spent designing and implementing large multi-discipline change programs. This has included Shared Services, Outsourcing, Consolidation, Merger and Acquisition as well as very significant I.S. programs.These have successfully realised significant profitability improvement and growth. Richard is director and major audit author with Business Enlightenment where his skills and experience with strategy, change and technology programs enable him to both individually and jointly develop “Pathway Audits” in a wide range of business areas.